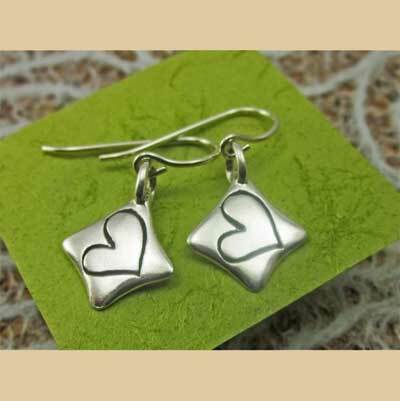 From A Little Faith Sterling Jewelry... this lovely earring set matches the Heart full of Love Necklace and depicts a heart that is full of LOVE for our Saviour. 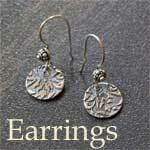 The .925 sterling earrings measure 1/2" by 1/2". Comes gift boxed with a story card... ready to give.